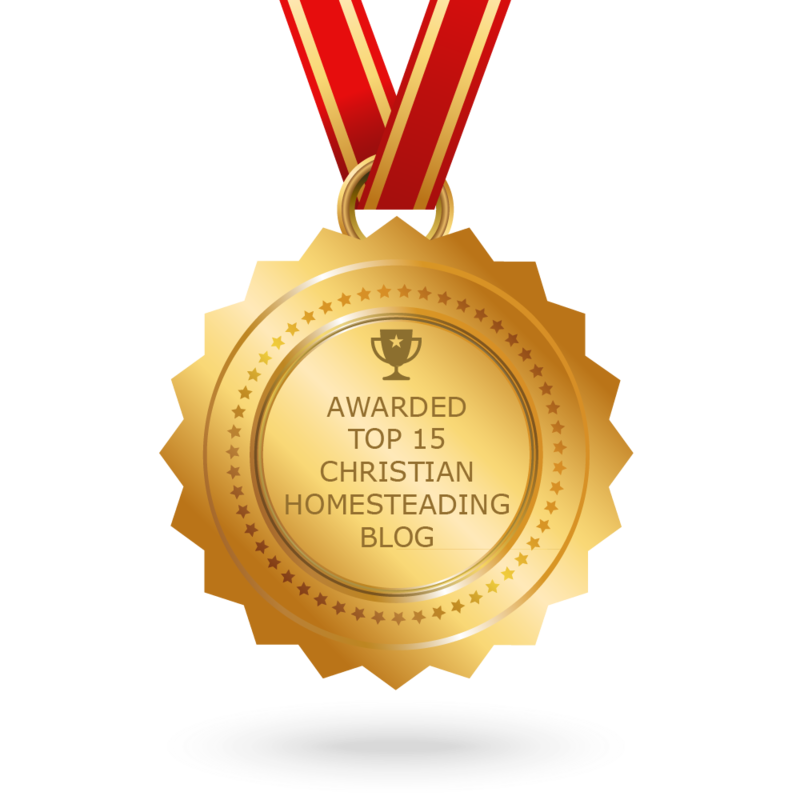 Christian Homesteading newsletter is a comprehensive summary of the day's most important blog posts and news articles from the best Christian Homesteading websites on the web, and delivered to your email inbox each morning. To subscribe, simply provide us with your email address. USA About Blog Hi, I'm Amy! I'm a writer, photographer, blogger, and homemaker living in the foothills of the Blue Ridge Mountains of Virginia with my family. Together, we live a simplistic lifestyle on our small homestead, where we raise small livestock, grow our own garden, live a holistic lifestyle with herbs, and believe that getting dirt under your nails is mandatory in life. Tennessee About Blog I'm Jess, a Christian wife, a mama of 3 sweet kiddos, an aspiring zero waster, a homesteader, a homemaker, and a homeschooler living the simple life in the great state of Tennessee. I love to share my experiences, tips, advice, and encouragement with mamas just like you. About Blog Hi! I'm Julia. I live in Arizona on 2.5 acres, with HOT summers, lots of cacti and amazing sunsets! A sinner saved by grace first and foremost, I'm also a homeschool graduate living with my family at home and serving the King, Jesus Christ, above all. I blog about my homesteading adventure here at ReformStead.com—everything homesteading for the glory of God. Pennsylvania About Blog This Website is to form a community of like minded people. We don't have all the answers, but we do have a lot of experience. And we want to share those experiences with you. There are many challenges for those who may be new to homesteading or homeschooling. Maybe we can be of some help.